I hope you are as excited for summer as I am! Nothing beats having a nice long break from school, except going on vacation, of course. It’s important to remember that when we visit a different area, we need to do our part to be as respectful to the air quality there as we are when we’re at home. 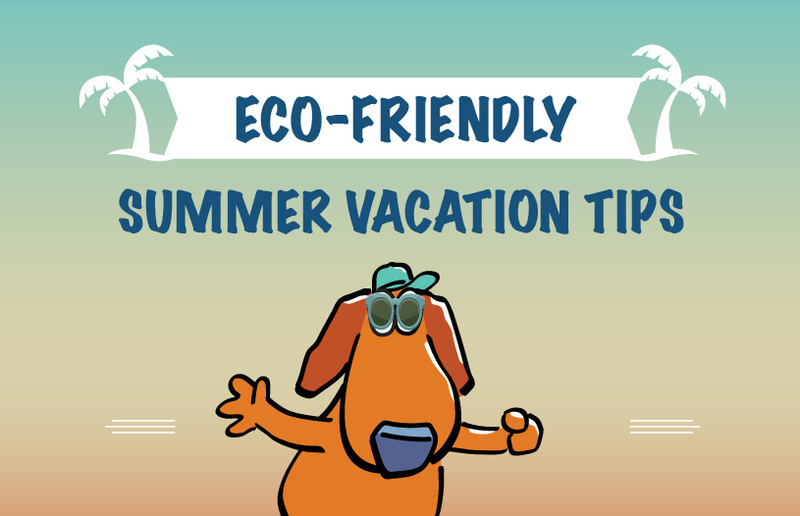 So, here are some of my eco-friendly summer vacation tips for you to have an awesome summer vacation while helping to reduce air pollution wherever you go! Non-stop flights. A large amount of pollution caused by planes comes during takeoffs and landings. Tell your mom and dad to try to find flights that will take you to your vacation destination without having to make any stops. Besides, if you take a non-stop flight, you’ll get where you’re going that much faster! Rent hybrid cars. If your parents need to rent a car on vacation, have them see if an eco-option exists, such as an electric or hybrid, or be sure to choose one that gets good gas mileage to reduce pollution! Reusable water bottles. Reusable water bottles are a great way to help the environment. You can fill up your bottle for FREE from the faucet or at a water fountain, so there’s no reason to go buy it at the store! 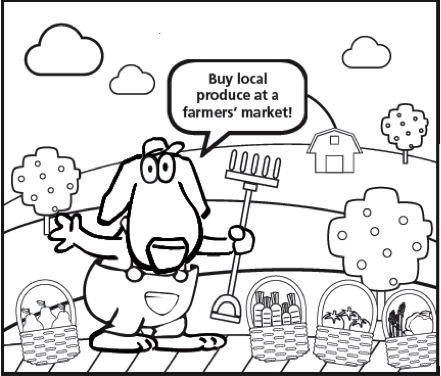 Eat local. Half the fun of going on vacation is getting to try restaurants and foods you may not often have at home. Eating local foods not only helps support the area you are visiting, but it helps Spare The Air because you aren’t eating food that had to travel a long distance before filling up your belly! Take public transportation. Many big cities have some cool ways to get around, like the subway or double-decker buses. If your family is going on vacation in a big city this summer, ask mom and dad to try some of these new and fun ways to get around that you don’t have back home! I hope you all have a wonderful summer, and don’t forget to share some of your awesome vacation photos on my Facebook page that show ways you and your family are helping to Spare The Air! For more air quality information and Spare The Air tips, visit www.SpareTheAir.com, follow on Twitter at Twitter.com/AQMD or on Instagram at Instagram.com/SacramentoAQMD. 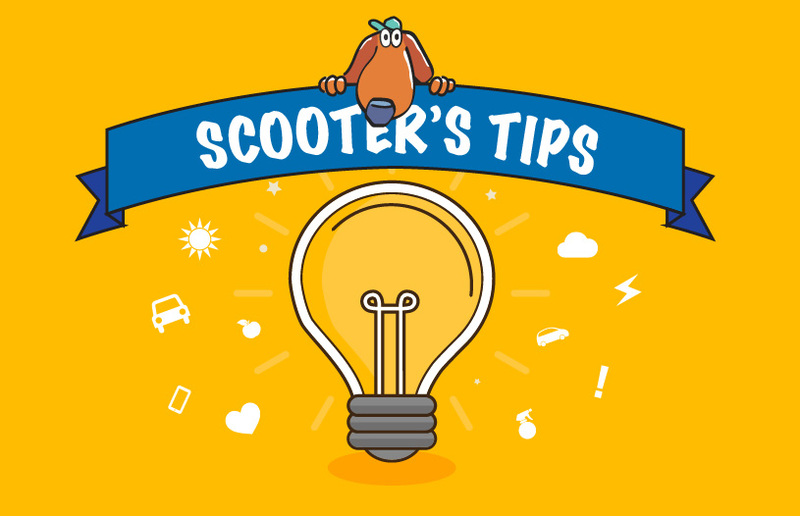 You can also “like” Scooter, the Spare The Air mascot’s Facebook page at Facebook.com/ScooterTheSpareTheAirDog. You can also have your parents download the FREE Sacramento Region Air Quality app so that you and your family can check the daily air quality forecast whenever and wherever you want. Find fun activities to do inside with your family. When air pollution is high, especially in the afternoon on Spare The Air days, the people most affected are the elderly, pregnant women, kids under age 14, and those with respiratory illnesses, such as asthma. To protect yourself, head inside and whip up some fun arts and crafts projects, play some indoor games, watch a movie with your family, or find another way you can spend quality (and healthy) time inside with your favorite people! Turn off the lights! Make sure to turn off the lights and any electronics, like your TV, when you are done spending time in a room. 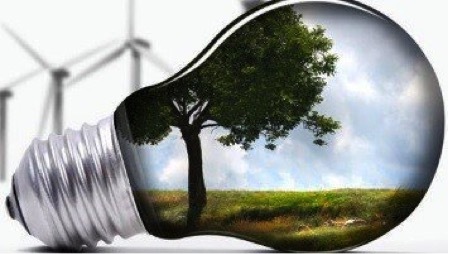 Saving electricity not only saves your parents money, but it helps Spare The Air, too! Play some of the activities on my website! I could really use your help completing my word search, as well as use your help decorating my coloring pages. I’m not very good at coloring inside the lines. Use a gas barbecue instead of a charcoal one. Nothing beats a summer backyard barbecue, but did you know burning charcoal sends a lot of yucky pollutants into the sky? 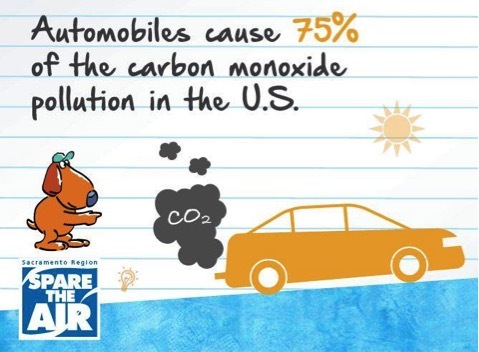 Make sure to ask your mom or dad to use a gas grill instead! Carpool with a friend to activities. Not only does carpooling lower the amount of cars on the road, you’ll get to spend even more time with your friends! Trust me, it’s a major bonus.